The Museo del Gioiello is a permanent museum exclusively dedicated to jewelry, located in Vicenza, Italy. Visitors are invited to discover and explore the different facets of jewelry through the eyes of international experts in nine thematic rooms and temporary exhibitions. 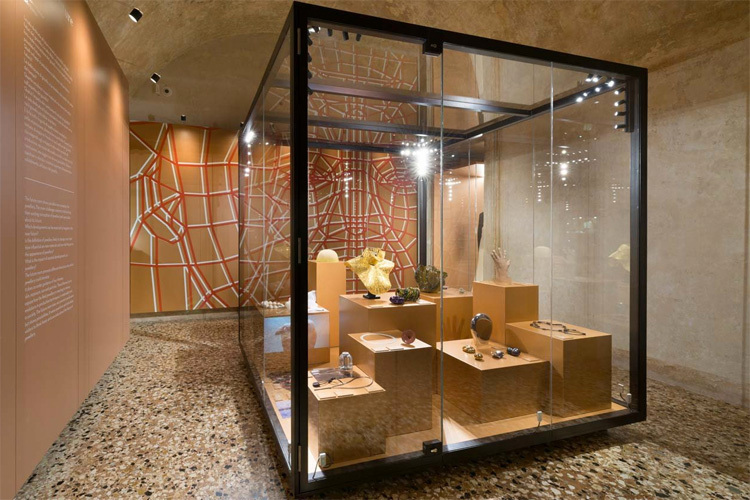 The museum, directed and curated by Italy's renowned jewelry expert Alba Cappellieri, professor of Jewellery Design at the Polytechnic of Milan, opened in 2014 and occupies a space of 410m2 inside the iconic Palladian Basilica. Toronto-based brand Daniel Christian Tang brought high technology to the field of fine jewelry, transforming 3D prints into signature pieces that celebrate nature, architecture and art. The new Icon collection will be revealed at Toronto Fashion Week. Daniel Christian Tang was founded by Luca Daniel Lavorato, Mario Christian Lavorato and Heng Tang, and brings a new approach to the jewelry market: 3D-printed luxury jewelry, affordable and eco-friendly, in precious metals and unique shapes of pure artistry. Heng Tang and Mario Christian Lavorato met while attending the prestigious Masters of Architecture (M.arch) program of the University of Toronto. Their work with digital fabrication and 3D printing sparked the idea of turning the files and designs they created for architecture into wearable pieces of art. Founded in 1917, Baselworld is the most important event on the planet for jewelry, gemstones, and timepieces. 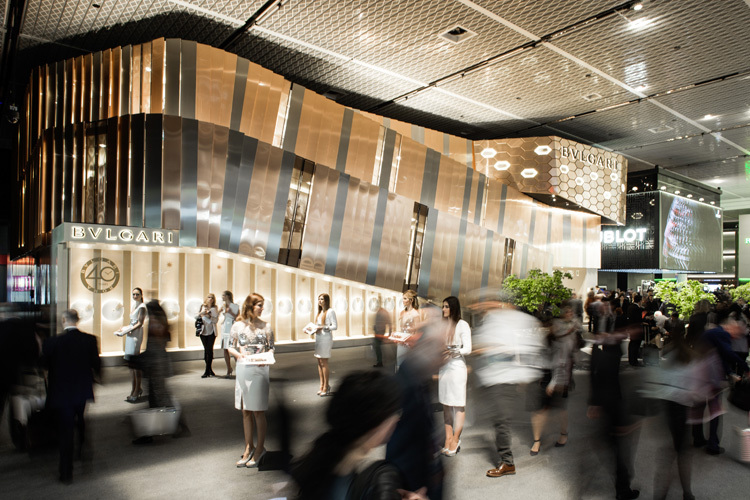 Let's take a look at what made Baselworld the world's ultimate luxury trade show. The city of Basel, in Switzerland, is home to 175,000 citizens. However, when Baselworld touches down, the country's third most populous municipality nearly doubles its residents. The rehearsal for what would become Baselworld was run for the first time in 1917. Back then, the "Schweizer Mustermesse Basel" (muba) showcased a special fair for jewelry and watchmakers. Jewels are exciting, and our connection to them is often emotional. However, on a more rational level, they can also be a good source of investment. 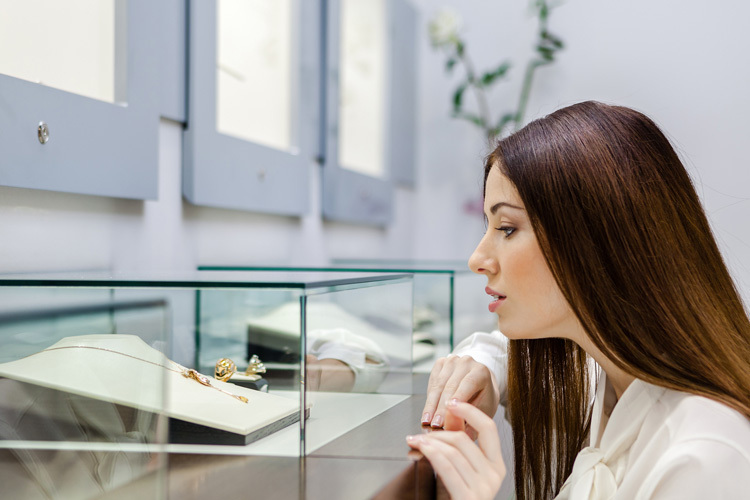 How and when should you buy and sell jewelry and gemstones? The largest jewelry collections in the world belong to passionate enthusiasts and savvy investors. Although different, both have two things in common: they have a deep understanding of the industry, and they all know that diamonds, pearls, and other gemstones play in volatile markets. Gold, silver, and platinum are also bought as an investment, just like stock traders sell and buy company shares on a daily basis. What if gemstones were fine wines? 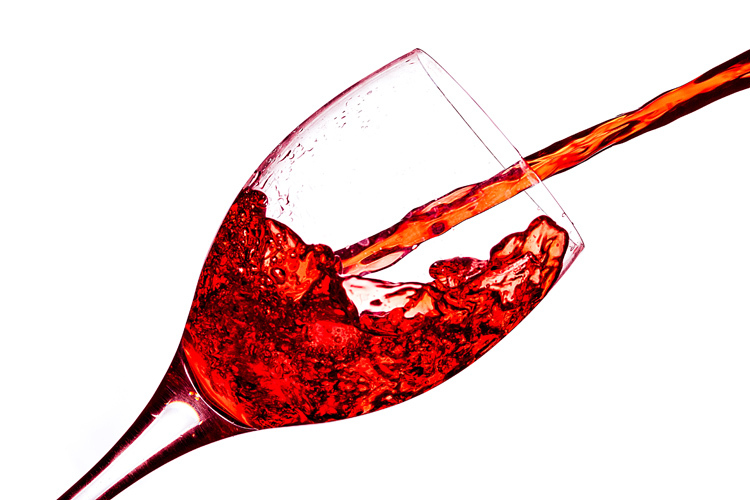 Fine wines are often deemed as precious, fascinating or otherworldly, much like the alluring and eternal gemstones. 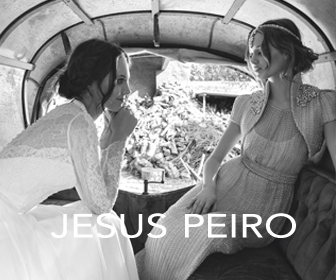 We brought together the world of wines and gems, and the result is perfect luxury and inspiration. Just like a gemstone, every wine is unique. Each wine has its character, color, taste and uniqueness, and its production process is almost as complex and intricate as the formation of a mineral crystal. Some fine wines are even more valuable and rare than certain precious and semi-precious minerals. If a crystal is formed on a particular kind of rock and its beauty is a result of different components, wine speaks of its terroir, specific climatic conditions and grape blends.